The Ka’aba is a structure covered with a black silk cloth, known as the Kiswa and decorated with gold-embroidered calligraphy with an important cornerstone known as the Black Stone (Hajri Aswad). 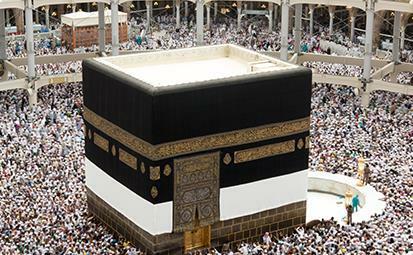 During the Hajj pilgrimage, pilgrims gather around the Ka’aba and circumambulate it seven times. 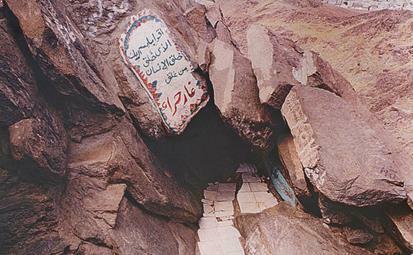 The Cave of Hira is famous for being the location where the Prophet Muhammad (PBUH) received his first revelation and where the Quran was first revealed. 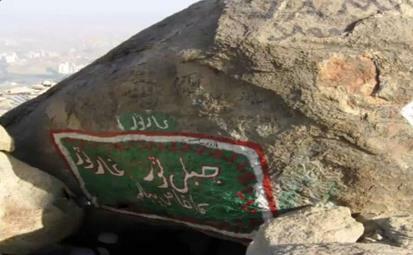 The Cave is about 12 ft in length and 5.5 ft wide, located 2 miles from Makkah on the Jabal al-Nour mountain. Mount Thawr or Jabal Thawr is the mountain with the cave where Prophet Muhammad (PBUH) and His companion Abu Bakr (RA) found refuge from the tribe of Quraysh for a few days, when they emigrated to Madinah from Makkah. After three days, when Quraysh abated their search, Prophet Muhammad (PBUH) and Abu Bakr left the cave and headed towards Yathrib (Madinah). 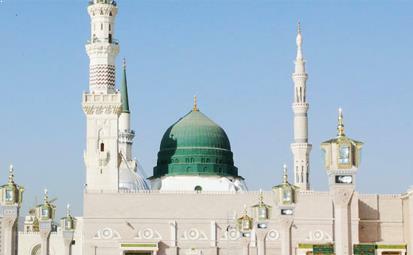 Al Madinah, the enlightened city in the history of Islam is the second most venerated place after the holy Makkah. It is situated in the Hejaz region of Saudi Arabia. This holy city is glorified as the burial place of Sydna Muhammad (PBUH), as it was his destination on Hijrah from Makkah and hence, it became the capital of the rapidly expanding Muslim empire. It is renowned as the power base of Islam during the first century, the place where the early Muslim community developed at full pace. Madinah is the holy place where the famous ancient mosques – the Quba Mosque, Al-masjid-an Nabawi (PBUH) and Masjid-al-Qiblitan – (the mosque of the two Qiblas) are solemnly located and frequently visited. 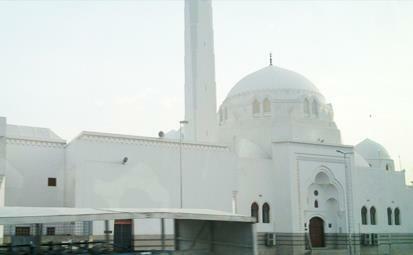 Situated around 1.5 miles from Masjid e-Nabwi, is the Masjid e-Jummah. This Masjid marks the site where the Prophet (PBUH) offered his first Jummah Salah, soon after his Hijrah (migration) from the holy Makkah. During the holy journey to Makkah and Madinah, every traveller desires to stay a bit longer in this blessed place to experience the love and grace of Allah. 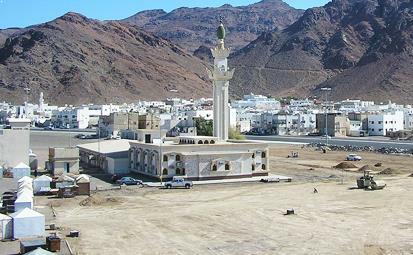 Uhud Mountain is the place where the well-known battle of Ghazwa e-Uhud took place in the low-lying valley. At the ‘Graves of Martyrs’ one can witness the graves of people who sacrificed their life in the battle. The Muslims got defeated and suffered a great loss in the battle for not following the commands of the Prophet (PBUH) properly. All the graves are inside the confined boundary with windows through which people can view the graves and pay their homage to the martyrs of Islam (May Allah give them the highest place in Jannah).